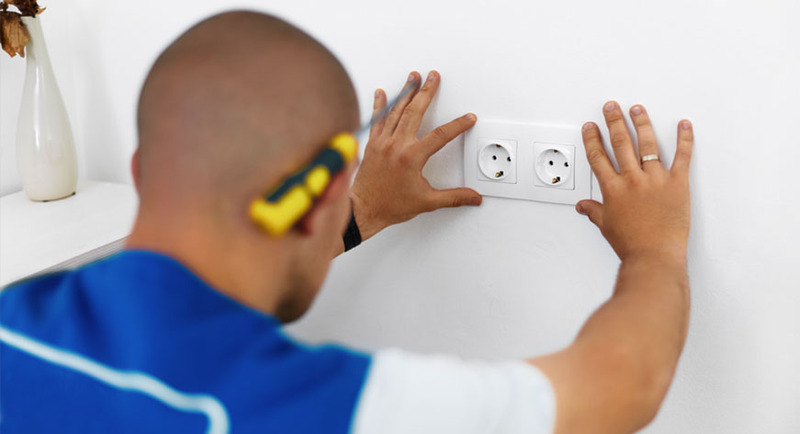 Full or partial rewiring of your home – safe and secure service. We can install both single and three phase distribution fuse boards. We offer a fault finding service – always better to be safe where electrics are concerned. Need a new power socket, replacement of existing power sockets to include USB outlets? We can replace existing sockets to give you more convenient USB charging locations. We offer a design and installation service on external lighting in conjunction with our client’s requirements. This could also smart lighting. If you wish to purchase your own internal or external light fittings, we are more than happy to carry out the replacement and “installation only” for these items. We can install and commission your new cooker safely and securely.